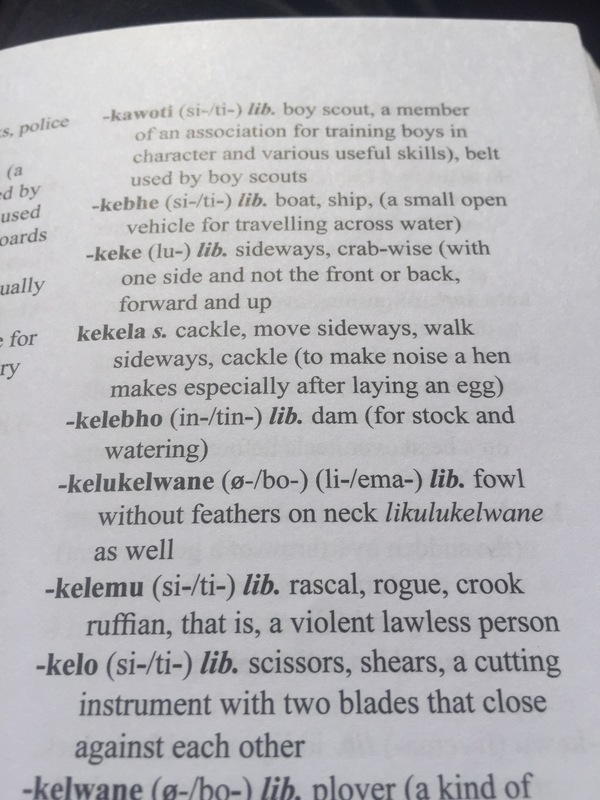 While flipping through the dictionary last night I found two new-to-me and exciting words about chickens: kukekela and kelukelwane. 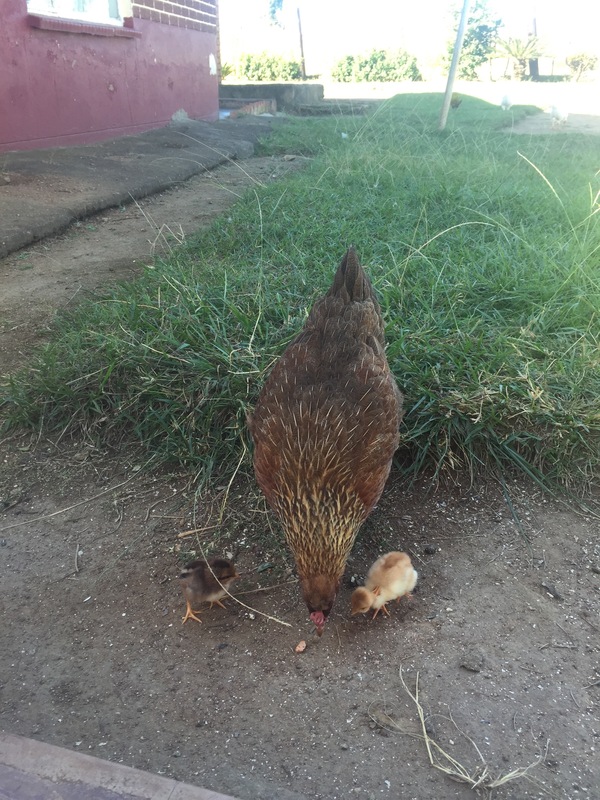 Kukekela means to cackle, specifically the noise a hen makes after laying an egg. I know from living with so many chickens how in-depth this song can be. A kelukelwane is a bird without feathers on its neck. I thought something was wrong with my family’s chickens when I first saw their hairless necks, but I know now that they are a normal, traditional variety. I even have a few like this. Of all my chickens, this bare-necked rooster may love me the most. Thandi’s day old babies. You can see the bare neck of the baby on the right. 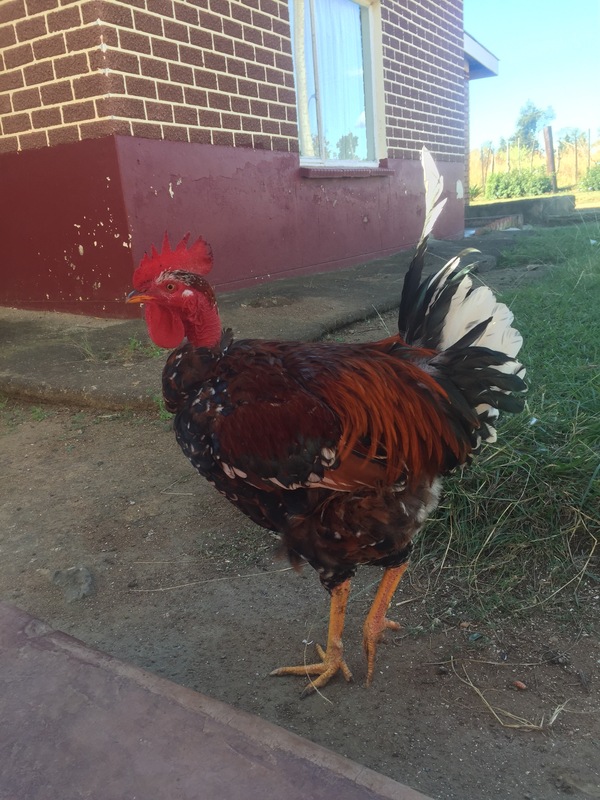 This entry was posted in Africa, eSwatini, Peace Corps, Swaziland, Wednesday photo and tagged Chickens, eSwatini, PCV, Peace Corps, peace corps swaziland, Peace Corps Volunteer, Swaziland. Bookmark the permalink. I will miss your chicken updates when you move to the city. Me too. Maybe I can have some city chickens.